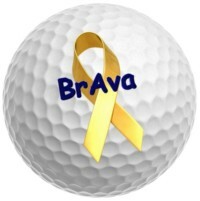 Help us find a cure while having fun on the course! Monetary prizes go to the top teams. Additional skill prizes and a 50/50 drawing are planned. A catered lunch is included. ($250, skins game included). We also gladly accept monetary donations. (leave message please) or t.nichols1@yahoo.com . and local families affected by childhood cancer. We appreciate everyone's help and support to make this organization grow!